Two new websites have recently hit campus that may easily become our very own versions of CraigsList and FMyLife. 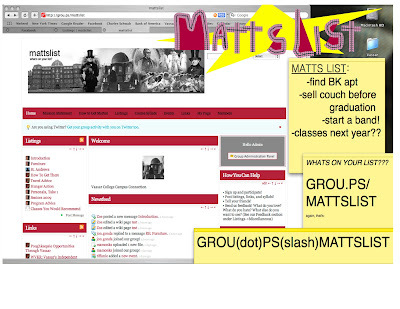 The first one is MattsList, which started as a project for an anthropology class. The site "attempts to address the communities' needs and bring the Vassar community together," one of its creators tells Mads.. It features listings, course syllabi, event postings, and more. 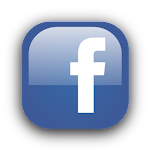 All of these features are accessible to users who create a username and sign in. The second new site worth checking out is FMeRight?, named after a line from Superbad. The site invites readers to anonymously submit embarrassing moments for the entertainment of others. 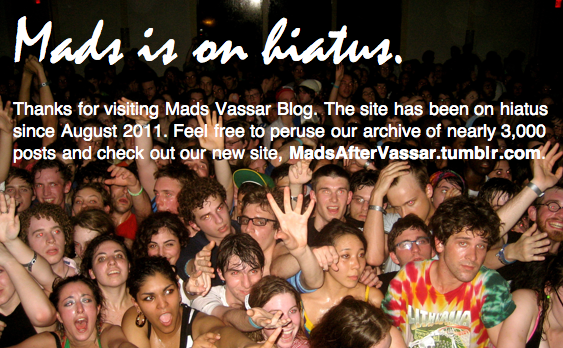 The blog is still in its early stages, but already features some funny (and unfortunate) anecdotes from Vassar students.